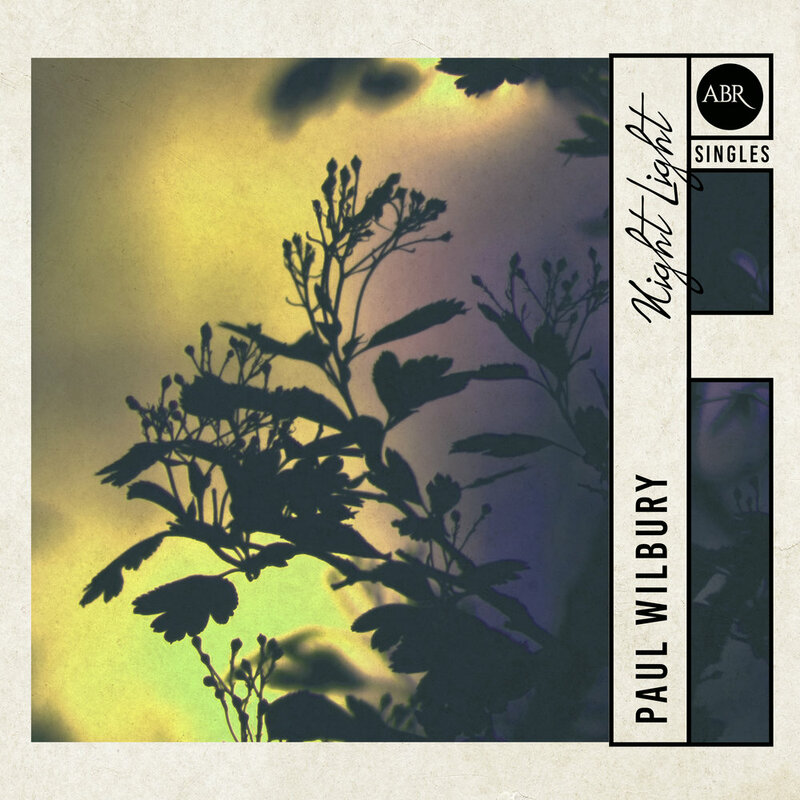 Paul Wilbury started playing modern jazz and classical percussion from an early age. As a producer, he’s inspired by music, art and life experiences, describing his compositions as predominantly “new age hip-hop” - but he also uses jazz, rap, soul, electronic, funk and rock elements – all in all an eclectic, heady mix. Paul started experimenting with beats as a result of his love for hip-hop, and because the genre gave him a sense of creative freedom. 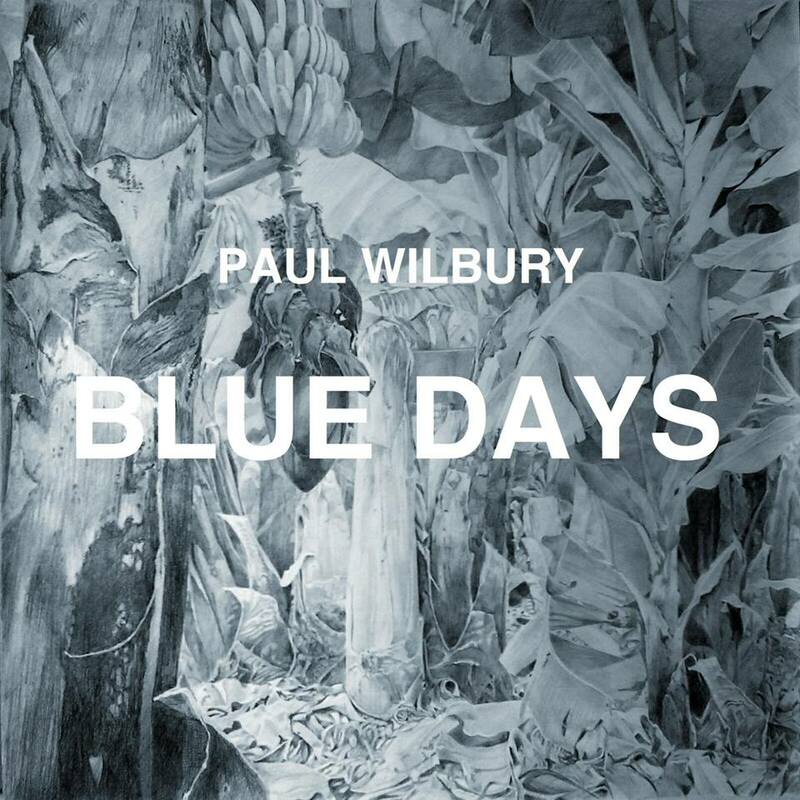 Given that he uses samples taken from (literally) anywhere: albums, videos, drum machines, VSTs and plug-ins – the overall sound is very textured and full of depth.